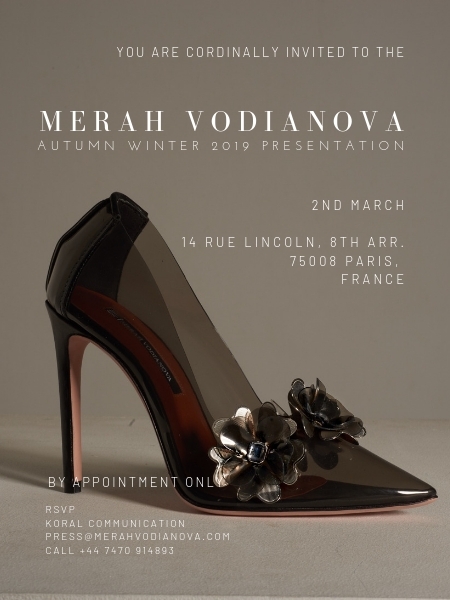 Guided by the desire to create a staple brand to fill a niche she saw within the luxury shoe world, Merah established her namesake company, 'Merah Vodianova' late 2015. 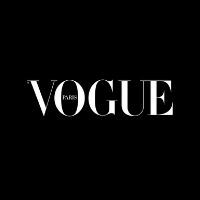 She officially launched the brand the following September 2016 and since then has become synonymous with reinvention and uncompromising luxury. The Merah Vodianova aesthetic focuses on minimal and clean lines. The label's daring yet elegant and refined taste can be seen in each and every shoe produced. Each piece is handcrafted in Italy ensuring attention-to-detail and the highest quality available. Since her Volume One debut, Merah Vodianova has been identified as the emerging shoe designer to watch out for with pieces seen on taste makers and it-girls.